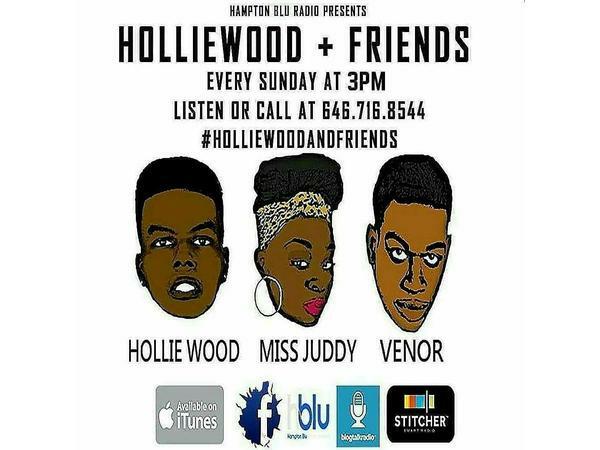 #HolliewoodAndFriends is back! 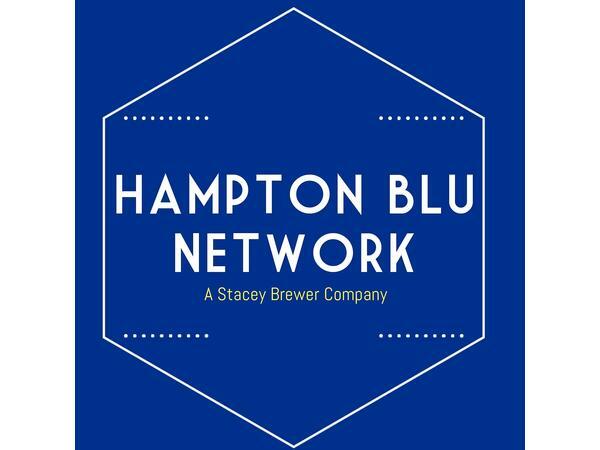 LIVE every Sunday 3pm ET. - Call 646-716-8544 to listen! Host @IamHollieWood, @JuudyBlu and @VenorMusic got you covered with what's #HotInTheBlogs! In their own funny, crazy, and sometimes out-of-line way! Listen in! 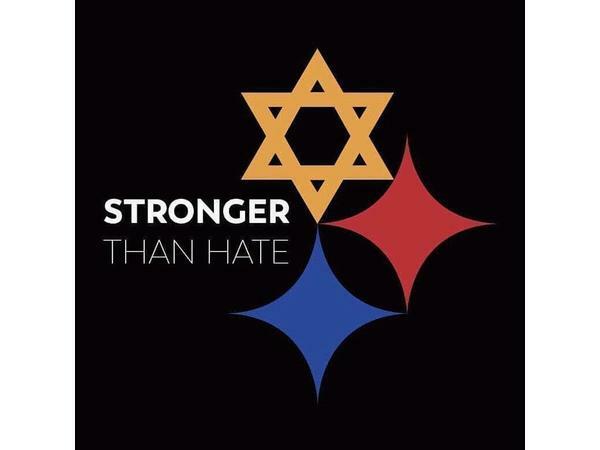 1) Pittsburgh Synagogue Mass Shooting. 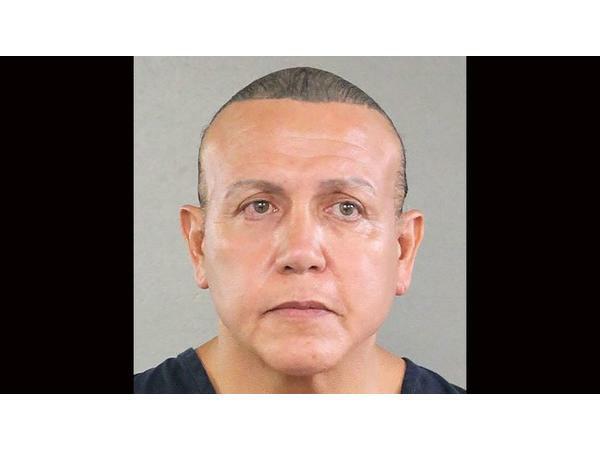 2) Pipe Bombs Mailed To Several Democrat Politicians and Celebrity Trump Critics. 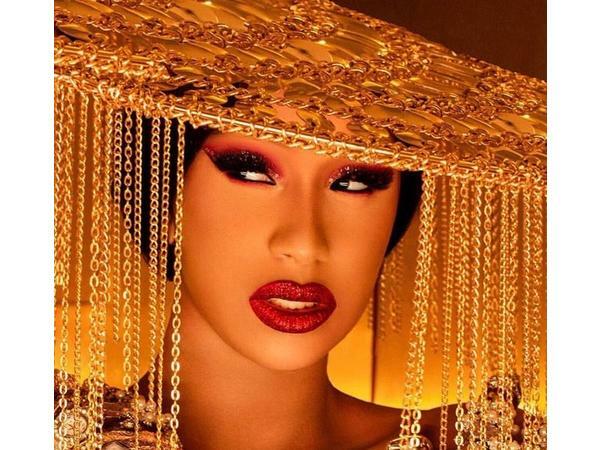 3) Cardi B's "Money" Review. 4) Nicki Minaj Sued By Tracy Chapman Over Sample Usage.